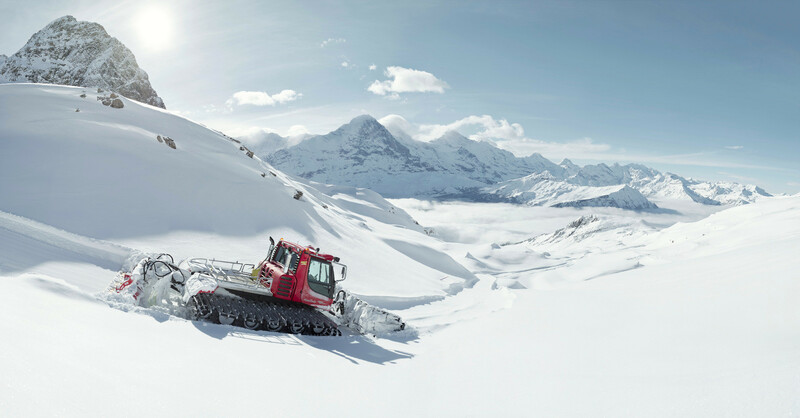 Don't miss the latest happenings out of Grindelwald - Wengen, including new lifts, terrain expansions, weather, photo galleries, infographics and current events skiers and mountain travelers should know about. Stay up-to-date on Grindelwald - Wengen news and events by clicking on articles from the list below or page through to see coverage from the entire ski season. Wengen, Switzerland is a great resort for those looking to learn how to ski and/or snowboard, with a fun atmosphere the kids are sure to love. Travis takes some time to take in the beauty of Wengen before reaching nearly 100 mph on the famous Lauberhorn downhill course. This month Switzerland is celebrating 200 years since the 4158m high Jungfrau, or as the locals prefer to remember it, “the deflowering of the Jungfrau” (the name means young girl). The strong franc has been highlighted as a major concern by the Swiss tourism industry this winter. SWISS discounts flights for UK skiers from Birmingham, London, and Manchester to Geneva, Zurich, and Basel. Inghams has launched discounted Swiss ski holidays this Christmas, including half-board accommodation and flights from a choice of UK airports. ifyouski.com is offering major discounts on half-board packages to Niederau in Austria at Christmas and Wengen in Switzerland's over New Year's. In what is being portrayed in the media as an entertaining new twist in the "warm weather in Europe" saga, extrovert Austrian ski racer Rainer Schoenfelder decided to ski naked along side Wengen's famous Lauberhorn race course ahead of the big World Cup race recently. Get Snow Reports, Powder Alerts & Powder Forecasts from Grindelwald - Wengen straight to your inbox!